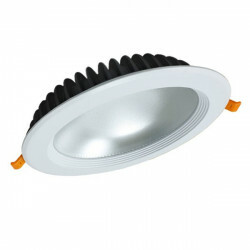 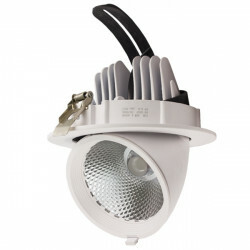 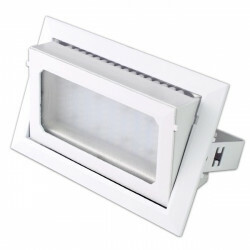 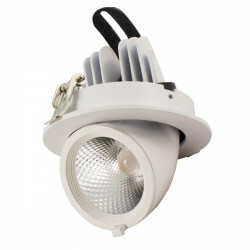 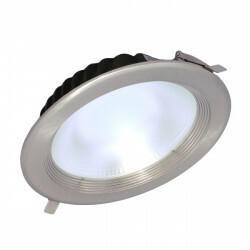 Projector LED Ceiling Orientable, 30W round aluminum in white color. 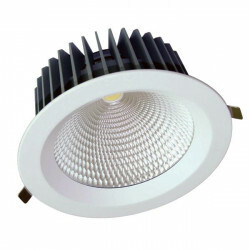 High quality components, COB CREE led chip and DONE driver guarantee high durability and excellent light quality, providing 110 lm / w and CRI> 80, so it is ideal for any application where color quality is a key factor . 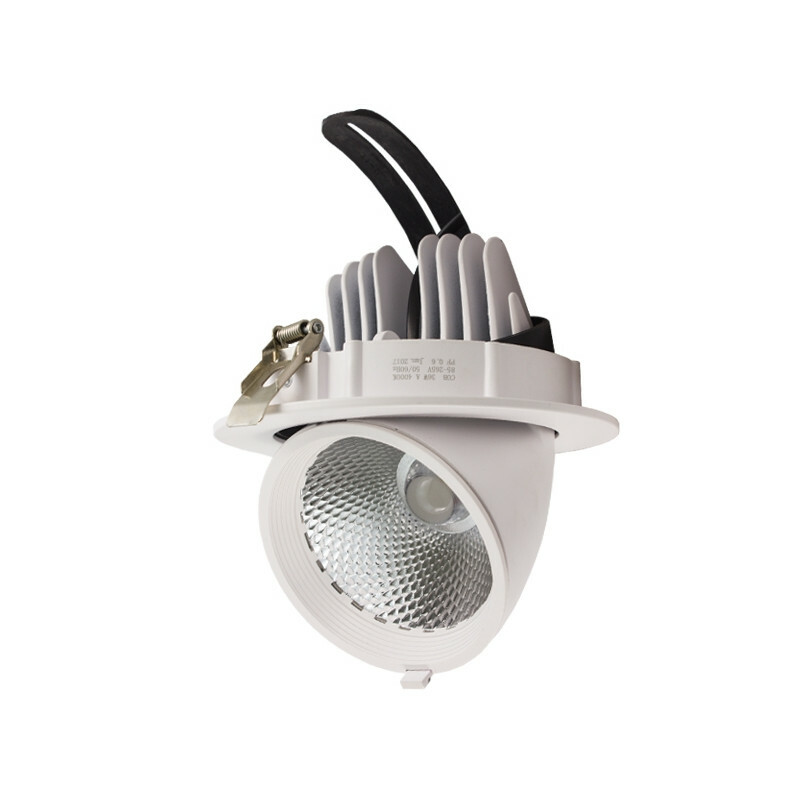 Constructed of high quality aluminum and excellent finish, it provides a great dissipation power ensuring continuous use without damaging its internal components.